Find out what blocks Intuition and how to clear the way to get moving again. Your intuition is always ON. So why do we feel blocked sometimes? 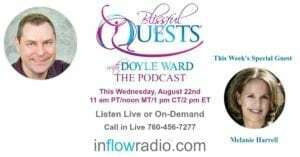 Find out how intuition development happens and what to look for to know if your gifts are improving. 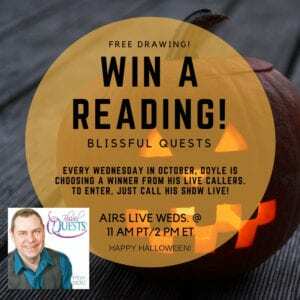 Be ON the SHOW for free mini reading or questions: email us at info@blissfulquests.com and we will give you the details of how to call in during taping of the show.